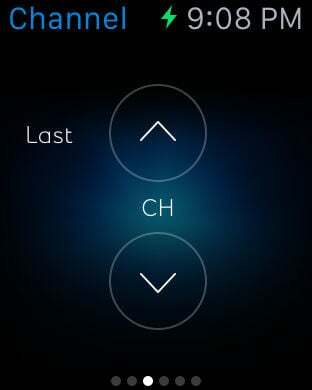 The Fibe TV app allows users to watch live and on demand content. Available to Fibe, Satellite, Alt and Mobile TV clients. - Watch live and on demand content on the screen of their choice at home or on the go. - Browse the programming guide and on demand library. - Search programming easily using a full keyboard. - Set notifications to never miss their favourite shows. 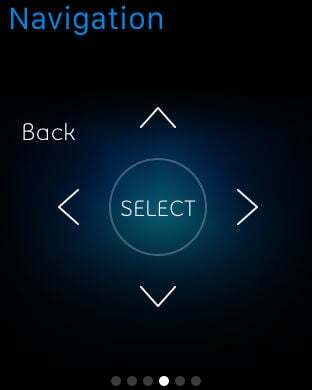 - Turn their smartphone or tablet into a remote control and seamlessly transfer what they’re watching to their TV. - Bring Fibe TV to additional TVs through Apple TV. 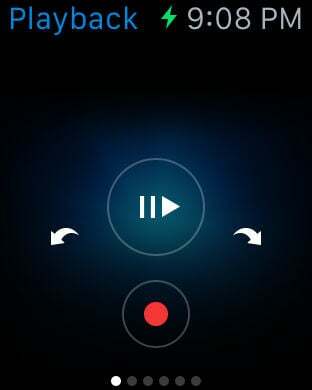 - Watch and manage their recordings from anywhere. - Download their recordings to their mobile device, and watch them wherever they go, even without Wi-Fi. - Mobile TV clients must subscribe to a Mobile TV feature add-on. - Alt TV clients must subscribe to select Internet packages. - Available on unmodified iOS 9.0 or higher. - Download & Go available on unmodified iOS 10.0 or higher. - Clients using a Chromecast device must subscribe to Bell unlimited Internet and be in-home to access content on these devices.